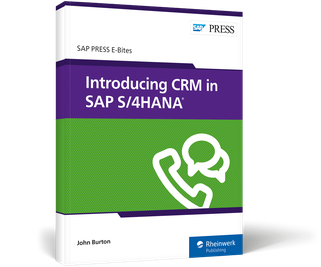 Explore the customer management add-on for SAP S/4HANA! 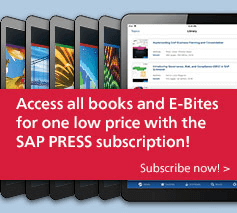 What do sales and service look like in an SAP S/4HANA world? 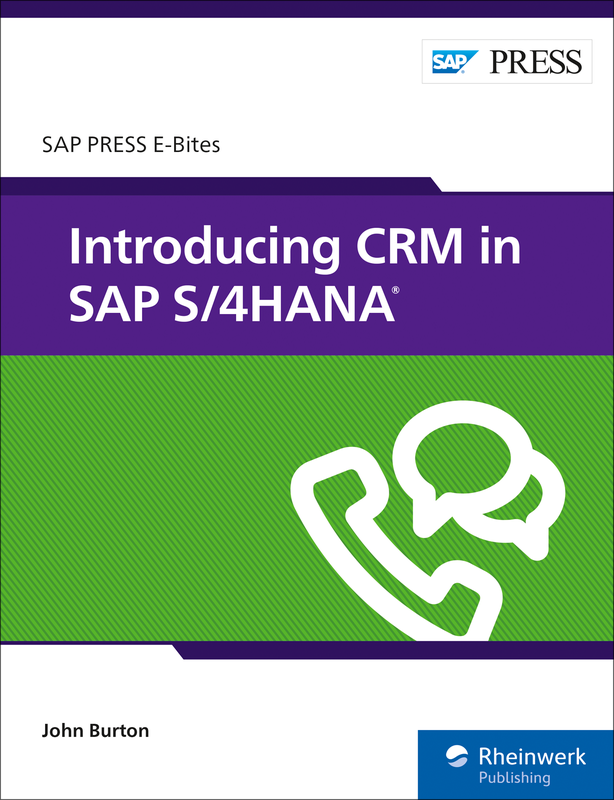 In this E-Bite, you’ll learn about the new SAP S/4HANA architecture and business models for customer management. 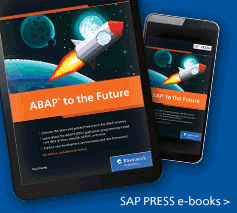 See how lead and opportunity management help you generate and manage sales. Then, discover how quotes, orders, and service management work. Start planning your migration of CRM processes to SAP S/4HANA! 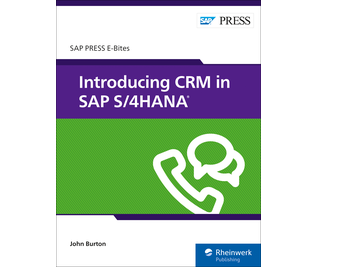 John Burton is a senior director of product management for SAP C/4HANA, SAP S/4HANA for customer management, and SAP CRM.